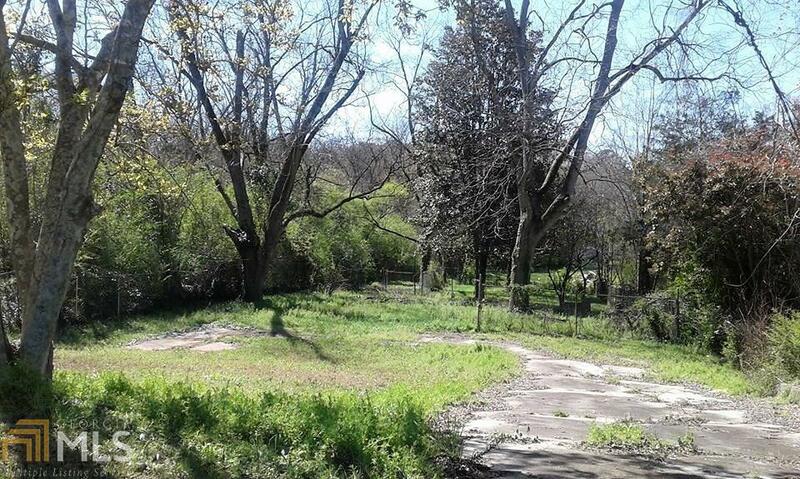 Looking for a lot to build your dream home in West Point, GA, then take a look at this! Conveniently located to interstate 85, KIA, Point University, dining, and shopping. This lot has an original drive and partially fenced. The lot size is 67x195. Call agent for more information..